Ensemble music has beginner, intermediate and advanced levels for all harpists. -Play solo and with a group! -Yoga/stretching workshop to help alleviate stress and tension! -Bring your harp or rent one from us! -Harp Rentals are available- pls inquire on pricing. -Shop for cool and unique music and harp gift items! Early bird registration before 7/1 save $10 off $35 registration fee! Each participant will receive required music in advance to practice at home and the cost of music is included in the fees. Refer a friend and if they register you can save an additional $15 off your fees! 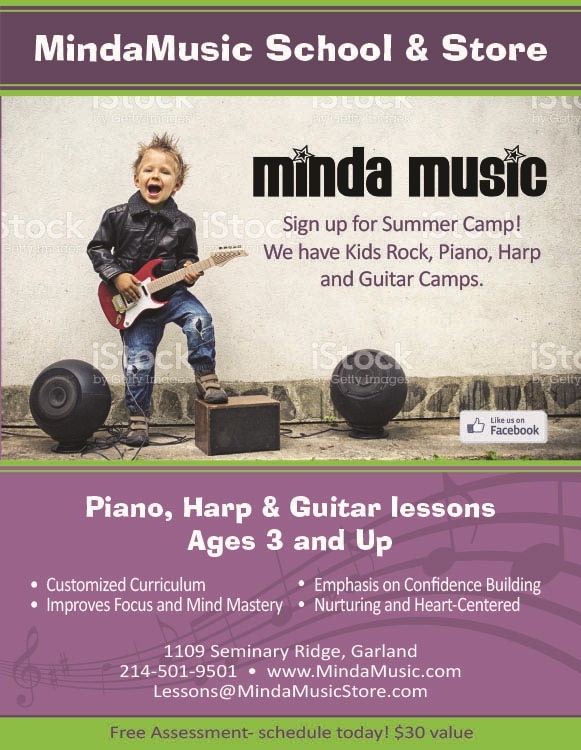 Scholarship requests can be made by emailing MindaMusic at Lessons@MindaMusicStore.com. Music Books purchased at MindaMusic Store are 20% off retail prices. Harp Rentals range from $85-$375/mth and include insurance coverage. 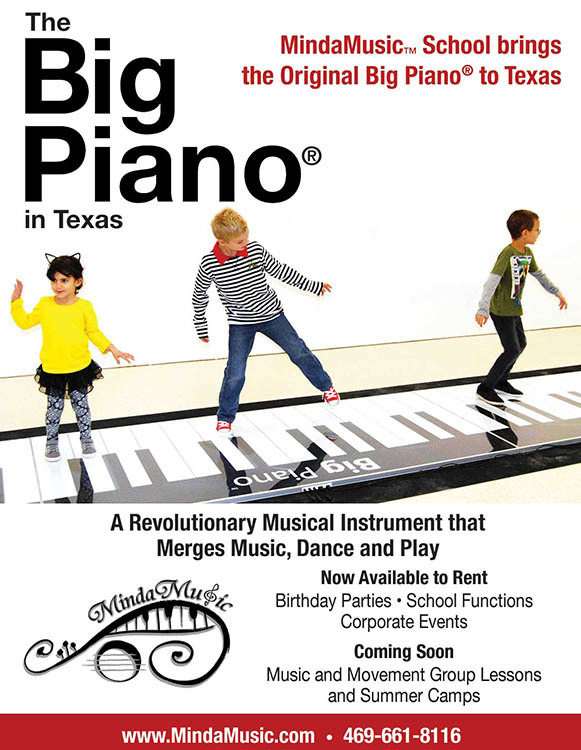 Digital Piano Rentals range from $35-$75/mth and include insurance coverage.